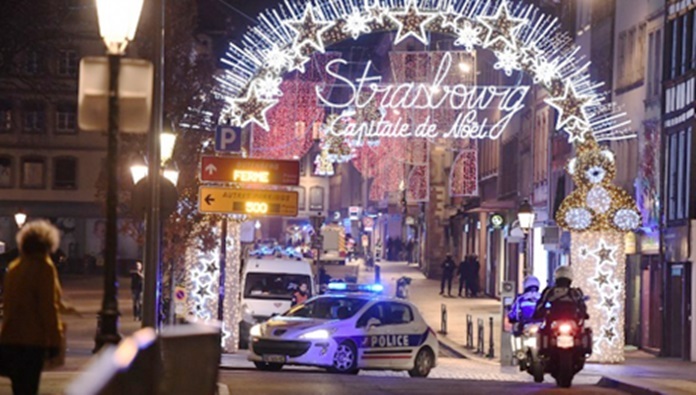 Bangkok – Thailand’s Ministry of Foreign Affairs is assisting the family of a Thai man who was shot dead during an attack in Strasbourg, France on Tuesday. On Thursday, the Foreign Affairs Minister, Don Pramudwinai, said the authorities have assisted the wife of the Thai victim in the Strasbourg terror attack and arranged her return travel to Thailand along with the body of her husband. The French authorities are now investigating the people and the motives involved in the incident, while the Royal Thai Embassy in Paris will ensure that the victim’s family will be entitled to all compensation and rights should the incident prove to be a terrorist attack. Don added that his ministry has yet to announce any restrictions on travel to France, but are reminding Thai visitors to refrain from visiting potentially dangerous areas.